Opened October 25th, 2018. Ran through January 27th, 2019. 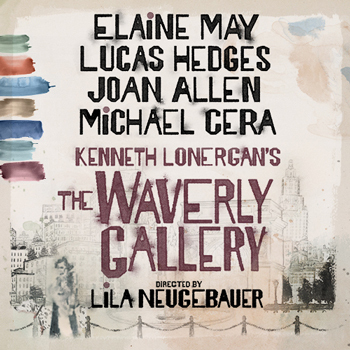 Visit the official website for The Waverly Gallery here.